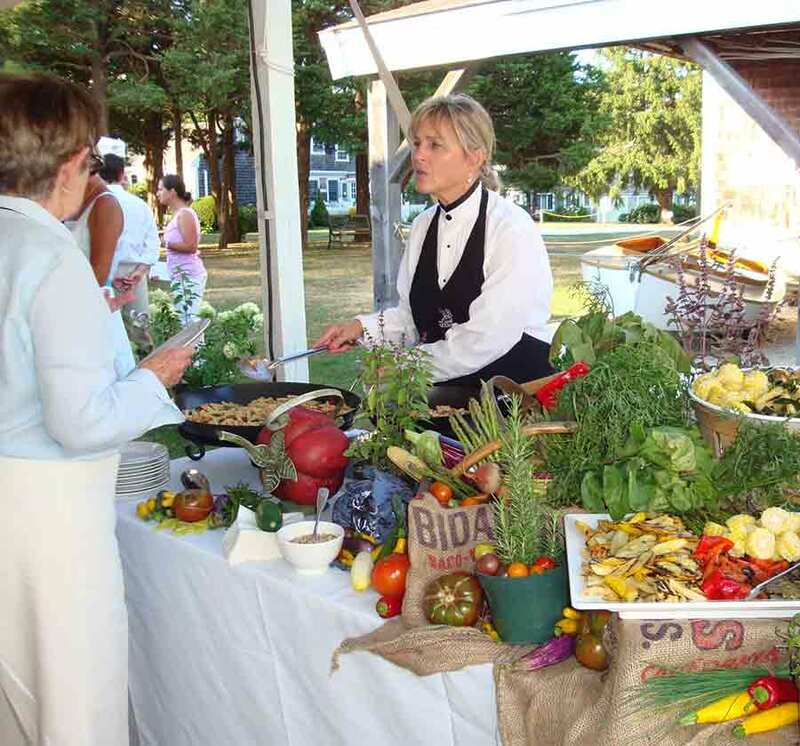 From a corporate cocktail party in our historic Parker House, a nautical reunion gathering in our Crosby Boat Shop, or a Hydrangea-filled wedding under a gazebo-styled tent under the summer night sky, the Osterville Historical Museum is the place for you! 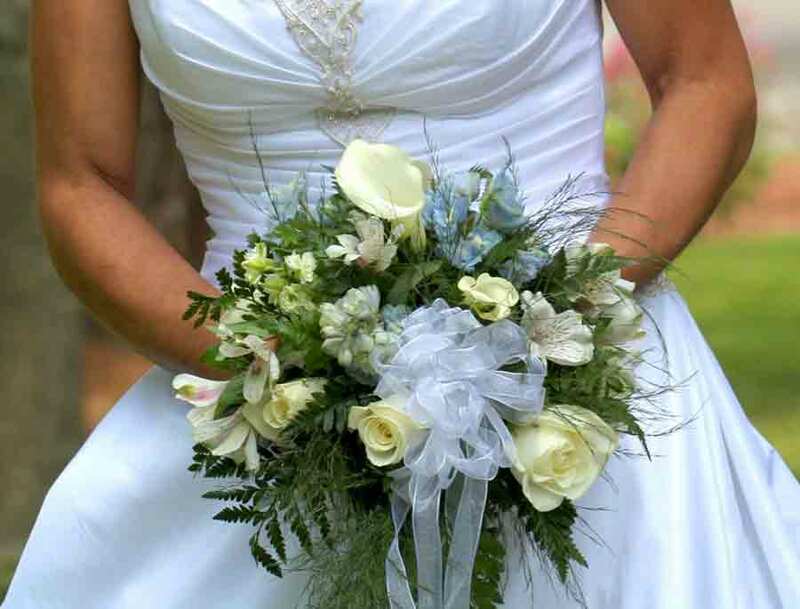 The museum’s unique 2-acre property is a perfect location to host a private party or wedding. 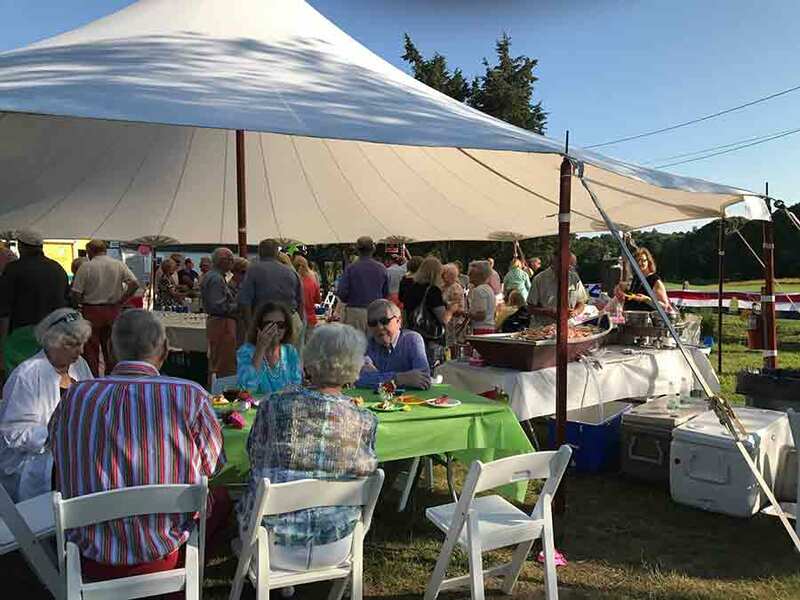 The property can accommodate small parties inside or large ones up to 250 people under a tented area.The tent nestles between the buildings surrounded by a cedar grove. There is also plenty of off-street parking; enough to hold 60 cars. 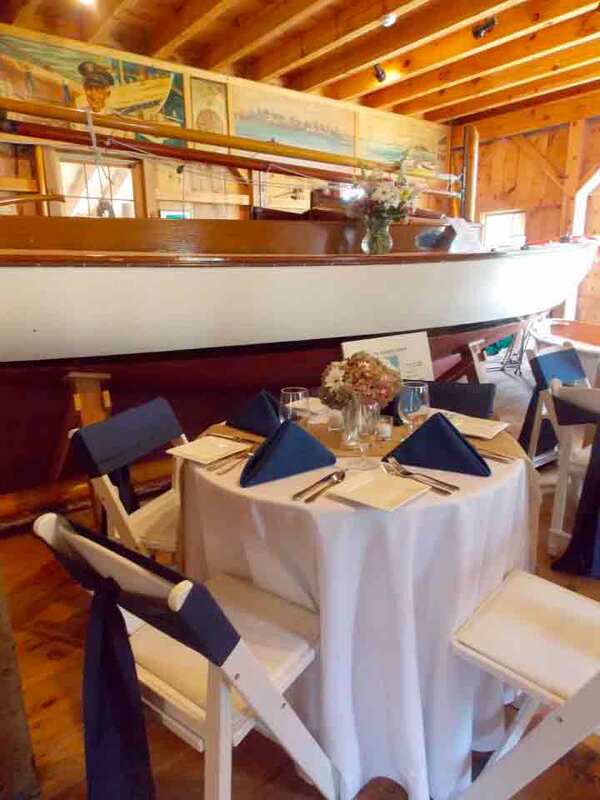 The Boat Shops can accommodate small receptions of up to 60 people. Though they are not winterized buildings they can be used from May – September. There are no facilities or kitchen at this site. The Capt. Jonathan Parker House is smaller and accommodates up to 30 people. However it is winterized and can be rented throughout the year for small gatherings. 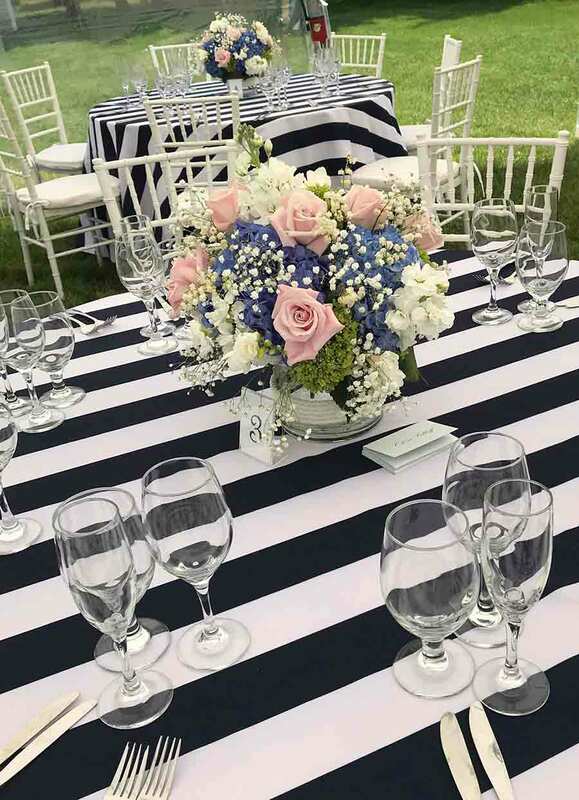 Our flower-filled Colonial gardens along with the nautical backdrop of our Crosby boats provides a beautiful setting for your next event. 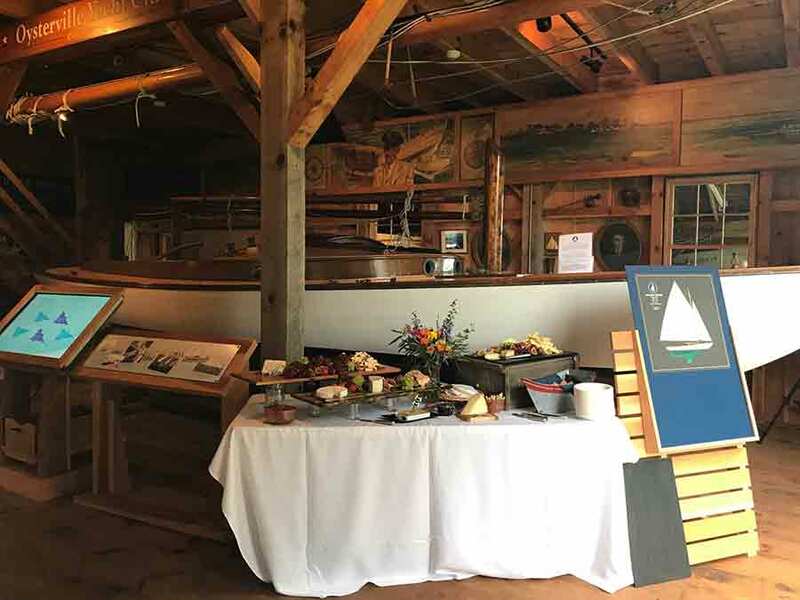 Whether it’s a summer reunion of friends, an afternoon tea, a cocktail party for new clients, or your big day, the Museum is ready to make your event even more memorable. 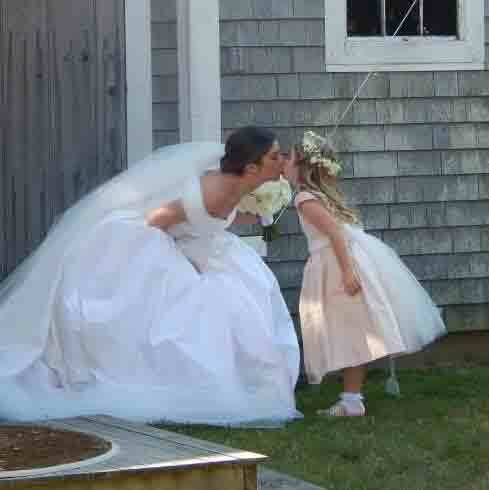 Have a question or would like information about renting the Museum for your event? Please fill out and send this handy form and we’ll get in touch.